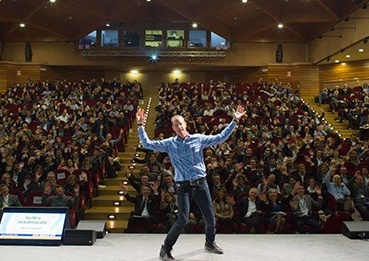 Get in touch with David Meerman Scott now! Need help with strategy? Looking for a powerful speaker at an event? Need a quote for your article? Require some personal coaching? I'm here to help! You can fill out the form below to get in touch, or contact me directly.